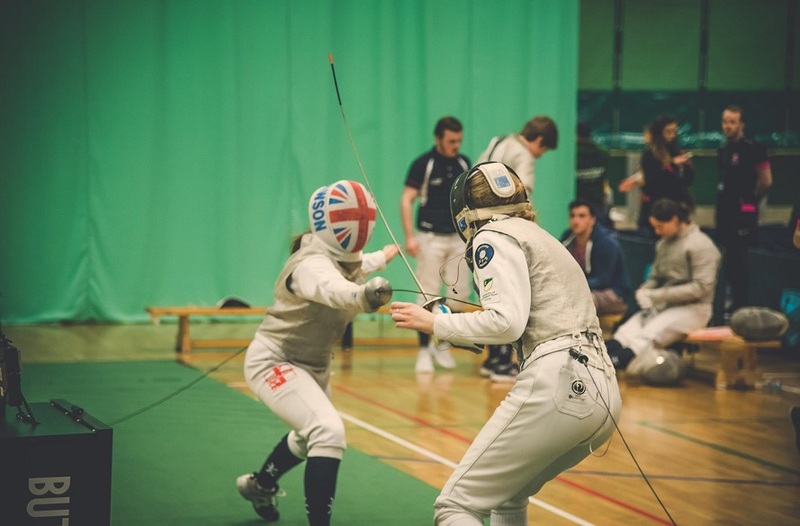 Thanks to the fantastic efforts of our teams and athletes, we are off to a flying start in the 2018/19 British Universities and Colleges Sport (BUCS) league. Last year we landed our best-ever finish in the league, ranking 13th out of more than 150 universities and colleges. But we’re not resting up this season. NTU is determined to continue its climb and with athletes and sports teams continuing to develop, make milestones and bring in brilliant results, we’re hopeful of another record finish. Many of our women’s teams in particular have started the year superbly, with several unbeaten and others also topping their respective league tables. 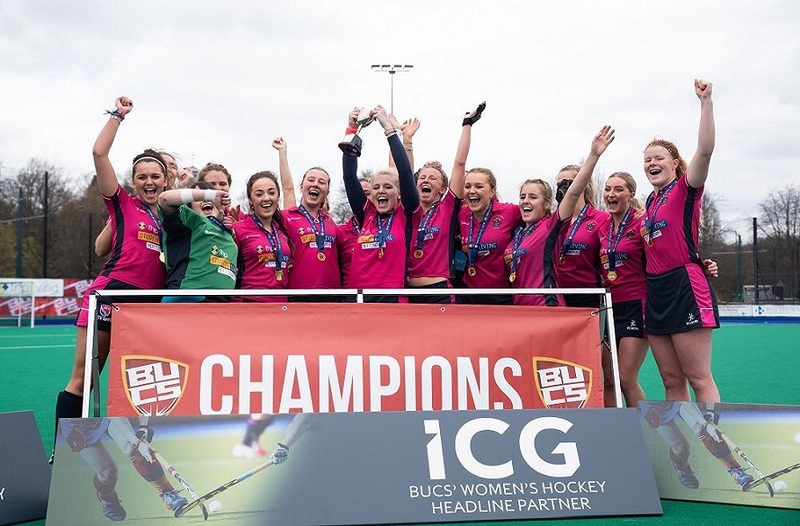 Women’s Hockey 1st team claimed a promotion spot for the UK top league. They still need another win to confirm a North B league title, so it’s all the play for as the season commences after the Christmas break. Women’s Football 1st team won the Midlands 1A and were undefeated throughout the whole of term one with an impressive 7/7 wins. They will have a playoff to Premier North for next season - keep watching! Women’s Fencing team won the Midlands 2A league and they will be promoted to Midlands 1A next season. Scholar Danielle Lawson also helped GB to clinch gold at the Senior Commonwealth Games. Women’s Tennis 2nd team won Midlands 3A and were undefeated throughout the whole of term one. They will be promoted to Midlands 2 next season. The Netball 1st team have put on a formidable display to achieve an almost-perfect start to the season. The side have won every game except one away to UON – by one point! Canoe slalom made waves when they put on excellent performances across all categories to win eight medals in total, four of them gold. 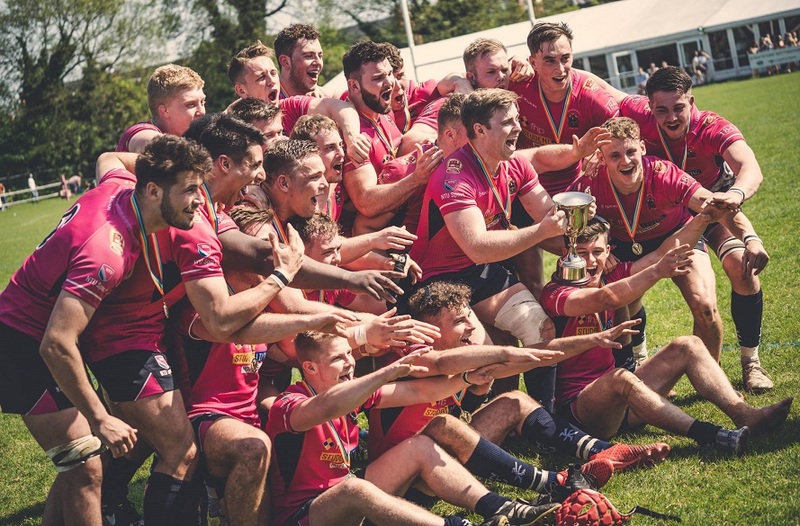 This term we have even more to look forward to, as NTU Rugby Union battle it out in the BUCS Super League, knockout matches commence for sports across the board and who knows, maybe even a snowball fight or two? Women’s Lacrosse will go head to head with Cambridge in a 2019 opener that will likely see a tough match for both sides. The side are fighting to remain in the Midlands 1A League, and it’s all to play for after the team lost to Cambridge when they last met in October: 7-5. A win here is crucial and your support just might be the thing to swing it! NTU Rugby League 1st team will take on league-toppers Exeter 1st team in a New Year thriller. They need to beat the side to guarantee their survival in Premier South, with some well-won games under their belt it’s sure to be an exciting and critical match for NTU.